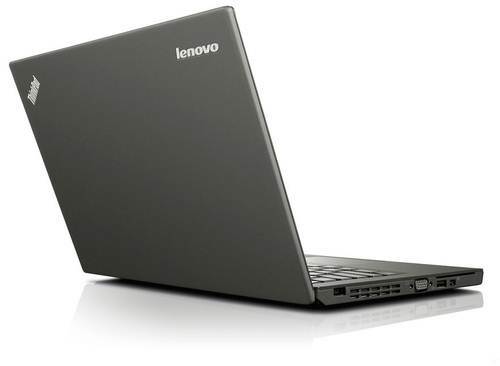 ThinkPad line from the Chinese manufacturer Lenovo is known for its relatively stable design. If changes occur, they usually insignificant, but it is not surprising, given the narrow focus of this business segment noutbuchnogo. Some two years ago, a model of Lenovo ThinkPad X230, advantages and disadvantages which we have described in this review. 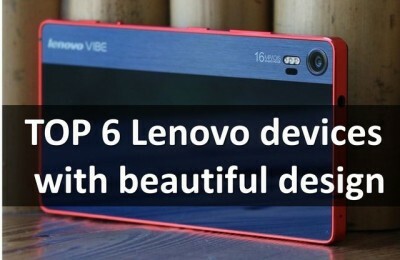 But now the time has come to talk about its successor, the Lenovo ThinkPad X240, saw the world recently. Compared with his elder sister this laptop has become much smaller and more portable, has changed its appearance, and for the better, refreshed stuffing (good and has already replaced generation processor). 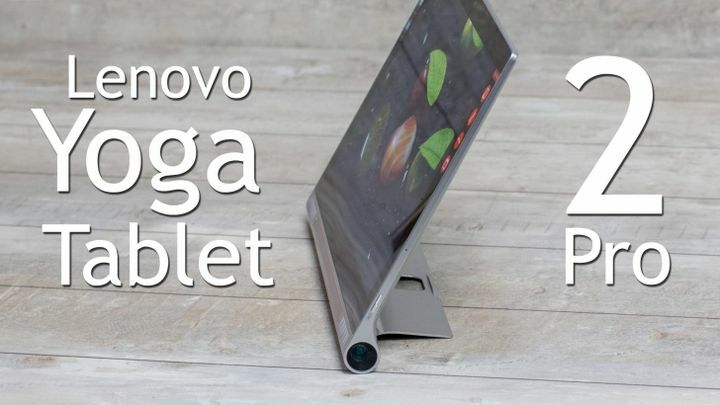 We can say that the laptop has become more interesting and attractive to many users, however, more details about how to change the usual Lenovo ThinkPad X, you will learn more. A quick glance at the laptop becomes clear that he has changed, because branded manufacturer logos on the lid finally changed their location. Previously, when the laptop was closed, the characters “looked” to the owner, but it was necessary to open the gadget, and they were placed upside down. 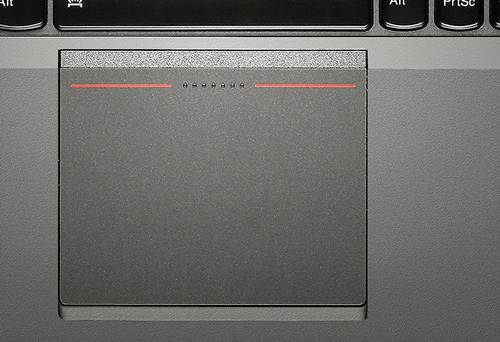 In an open Lenovo ThinkPad X240 they are in the position in which they are supposed to be “face” to the others. Second, what has changed for the better – the weight and thickness of the device, now its dimensions are 305x208x20 mm and weighs 1.36 kg. Besides, ultrabuk now made of another material. 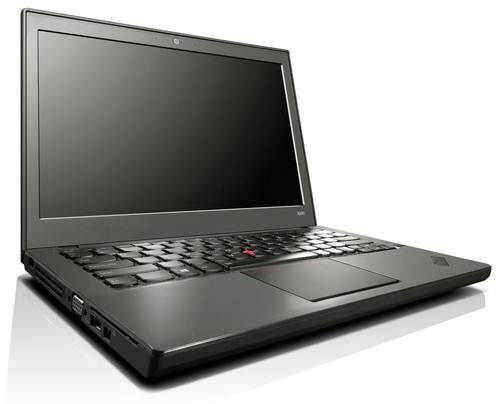 If earlier, Lenovo ThinkPad X230, it was magnesium, now – carbon. It, in turn, has a high level of strength, and is fairly lightweight. Inside the notebook also seen some innovations, such as significantly refreshed keyboard and touchpad. Opening angle, by the way, is still at 180 degrees. As for the bottom, here everything is new, it is visible to the naked eye. Vents become more removable panels in the center disappeared, even a connector for a docking station is not the same as before. 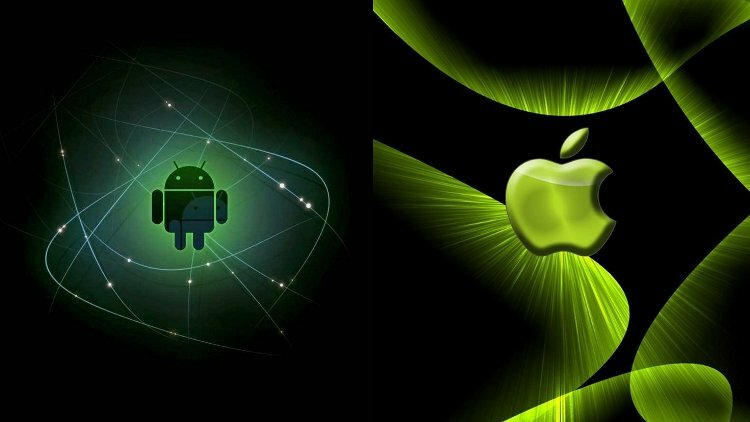 But in fairness, we note that all of these changes are positive, it is felt that the engineers had thought every detail, to the same uninteresting when in each subsequent line laptop certain almost everything remains as before. Summarizing, we note that the updated Lenovo ThinkPad X240, part design produces a very pleasant experience. What is important, he sturdy loop attached firmly, and rugged housing, and thus serve long. 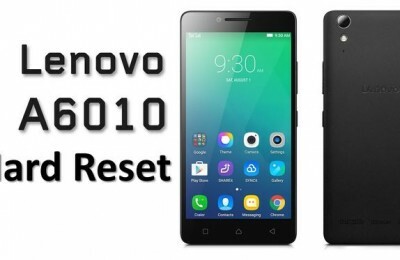 In the matter of the choice of the user to display full freedom because you can choose between normal and touch screen, matrix TN and IPS, HD resolution and Full HD. In this review we will focus on picking Lenovo ThinkPad X240 (20AL0069RT), including 12.5-inch matte IPS-display resolution is 1366×768 pixels. In general, the performance of this screen are good, for example, the viewing angles are quite wide, so the color will be a slight distortion, but only if a significant deviation of the display. Brightness level and contrast enough, but what else is required on the business model? Above the screen attracts lens HD webcam, which boasts a resolution of 720 p. If there is a need to conduct a video conference – it is great to deal with that. But to take pictures with her help, we would not recommend, after all, this is not the most reasonable solution for such purposes. Note that in this camera employs face recognition technology, as well as the opportunity to work with her, even in poor lighting conditions. 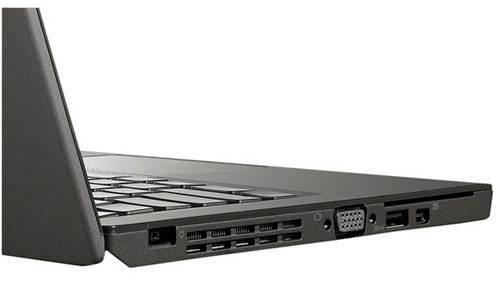 Usually laptops for business is not the best sound, and Lenovo ThinkPad X240 is no exception. 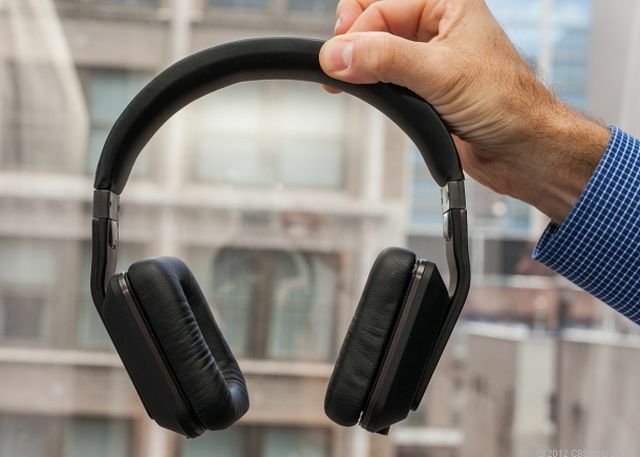 In principle, the sound is decent, and it is more than enough for watching movies, play music, you can also connect headphones to improve the sound perception. 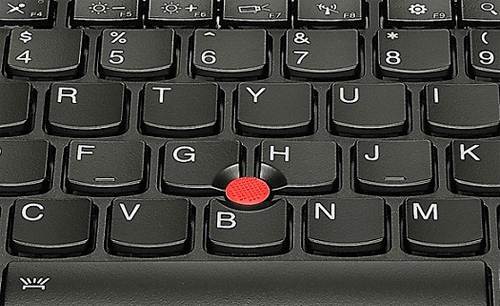 Change the keyboard layout is perhaps the most obvious: Lenovo ThinkPad X230 it was big enough, and the touchpad – small and uncomfortable. In the case of all ThinkPad X240 is exactly the opposite: the keyboard has become more compact, which, however, did not affect the convenience of its use, and the touch pad is now “higher” and more functionality. According to the manufacturer, the keyboard unit in this laptop model has been refined for maximum convenience with Windows 8. 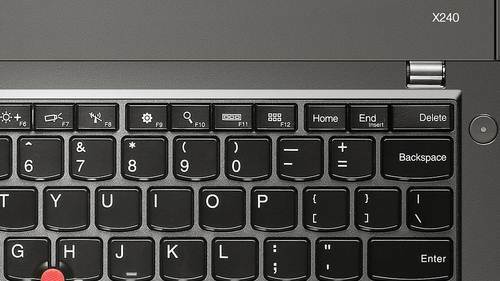 Compared to its predecessor, it is clear that completely disappeared row of keys on the keyboard area, and it is possible to place it above. Form buttons – square, with a rounded bottom edge, marking – white. Evolved and some of the keys, for example, [Delete] is longer and narrower, slightly decreased [Enter] and [Backspace]. 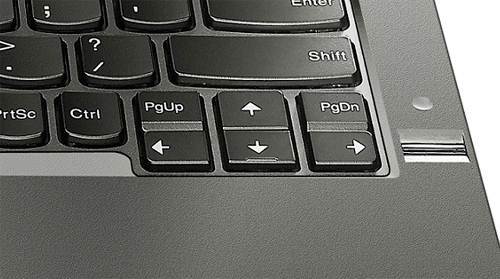 Incidentally, the power button of the laptop is now not on the keyboard, as before, but from the side, next to the key [Delete]. Nampad definitely missing, but there are lights, thanks to which is easier to work in low light or its absence. Has become customary for corporate laptops TrackPoint, it is traditionally located almost in the middle and keyboard stands out its red coloring. If the user did not know him before, then at first to work with such a device would be unusual, but you quickly learn, because touchpad trackpoint is much easier, especially when printing blindly. Speaking of the latter. As already mentioned, the touchpad has become prettier and apparently functional. Now it is, and has no physical keys, but it does not matter, because there is a clearly defined area that mimics your mouse keys. 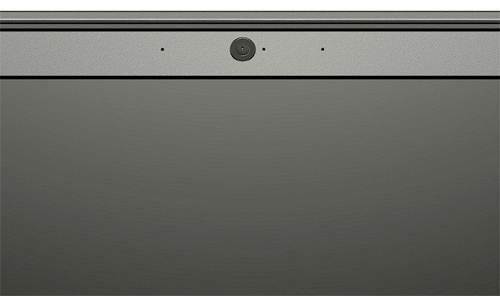 Fingerprint scanner is not next to the touchpad, and below of the power button on the edge of the right side of the keyboard. However, this method of identification is not implemented in all trim Lenovo ThinkPad X240, that is, in some cases, it is offered as an option. 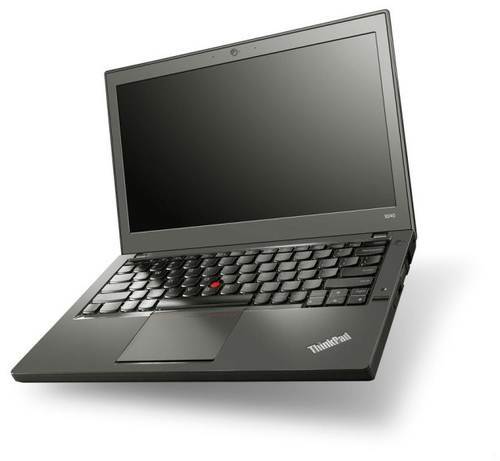 Notebook Lenovo ThinkPad X240 (20AL0069RT) equipped with operating system Windows 8 Pro 64-bit. Although there are other variations: Windows 8 and Windows 7 Ultimate or Professional. When it comes to parsing the filling gadget, here the main role, without exaggeration, assigned to the processor. Specifically, in this case set Intel Core i7-4600U, but you can also choose the configuration with the “younger” low-voltage chips: Intel Core i5-4300U, Core i5-4200U or Core i3-4010U. Processor Intel Core i7-4600U is a dual solution, built on the Haswell architecture on 22 nm technology. Clocked at 2.1 GHz, and with the help of Turbo Boost it can be increased up to 3.3 GHz. In this third cache level is 4 MB, and the maximum power does not exceed 15 watts. Image processing is possible due to the integrated video card Intel HD Graphics 4400, which is also made on 22 nm process technology. It supports DirectX 11.1, Shader 5.0, and is also equipped for video decoder and encoder 4K Quick Sync. Do this on the schedule will play in the Call of Duty: Ghosts or Total War: Rome II on medium settings and native resolution with a frequency of 27-28 fps, as well as in many others, but not too demanding toys. Memory in the ThinkPad X240 is available in the amount of 8 GB standard DDR3-1600 MHz. A data storage hard drive provides 1TB and a spindle speed of 5400 rpm. Also there is a 16 GB solid-state drive, which will run applications faster. In general, this filling enough to head for everyday tasks. Probably the only thing the update did not go for the good – is the number of ports and connectors. Compared with the Lenovo ThinkPad X230, it decreased, and it definitely did not go to the benefit of this device. Nevertheless, the bottom line is what we have. Located on the left side one port USB 3.0, Mini DisplayPort video output and VGA, socket for charging laptop and a slot for SmartCard. On the right side is another USB 3.0, and even RJ-45, combo audio jack, card reader 4-in-1 (SD / SDHC / SDXC / MMC), the SIM-card and a Kensington lock. It is important that the USB recharges mobile devices when the laptop is in sleep mode or turned off. Front side, as well as back, remain intact. On the bottom there is a connector for a docking station, but please note that it has mutated, but because if you have a dock previous version, do not expect it will not work. In picking Lenovo ThinkPad X240 (20AL0069RT) as wireless communications has Wi-Fi 802.11a/b/g/n, Bluetooth 4.0 module and 3G. However, such luxuries are not available in all versions, some even Bluetooth is missing, not to mention 3G. Battery in the laptop for two, with one non-removable, and the other, on the contrary, a removable. In the configuration described by us in battery 3-cell, lithium-ion, and its capacity – 23.5 Wh. Removable battery and lithium-ion, but with 6 sections and capacity 47.5 Wh. Thus, in the amount of turns a decent enough stock – more than 70 Wh. By the way, if that seem a little, it can be replaced on the 72 Wh battery, be sure the total capacity of 95 Wh, you will be more than enough. As you can see, the issue of autonomy Lenovo ThinkPad X240, is sure to please their owners. 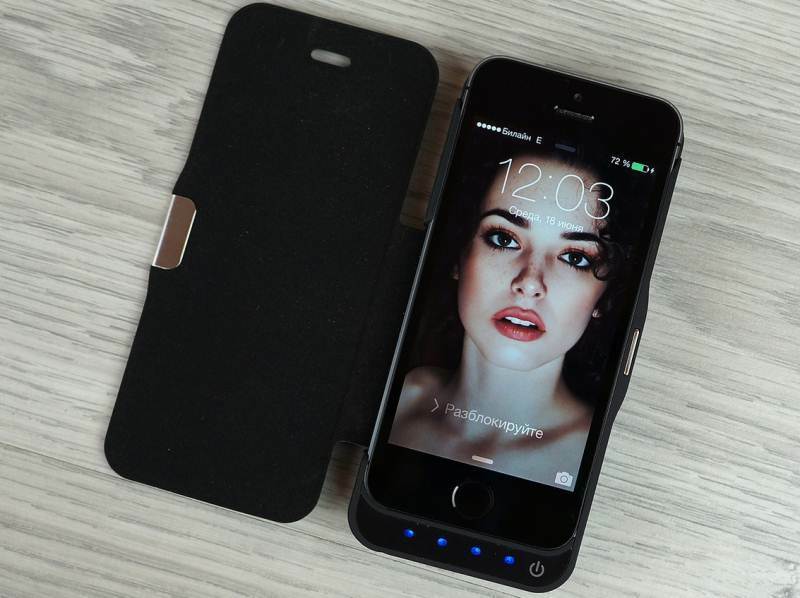 This is a huge plus, given the mobility of the device, because during the day with him at all, you can not leave, working on a single charge. And now let’s tamp totals. 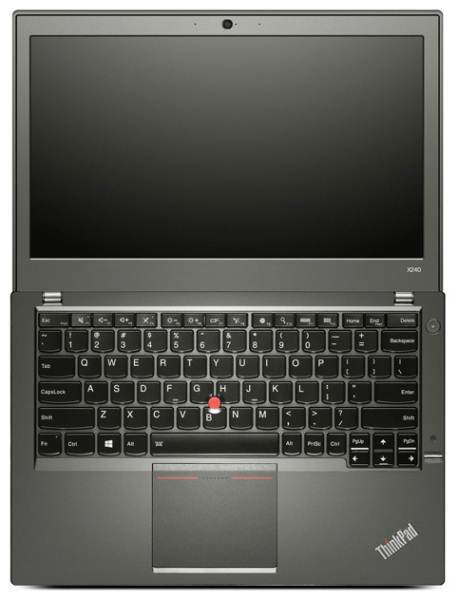 Notebook Lenovo ThinkPad X240 is a continuation of the business line ThinkPad X, and this model is significantly modified as compared to the previous ones, in particular, with its predecessor Lenovo ThinkPad X230. We spent some parallel between these laptops, and concluded that the changes affected the Lenovo ThinkPad X240 is definitely a positive. Display improved: the buyer is now available not only HD resolution but also Full HD, and it can be combined with different types of matrices. The keyboard is also very pleased, because although she has become leaner, but it remained the same convenient. But the touchpad on the contrary, expanded its borders, and in comparison with the Lenovo ThinkPad X230 now it’s incredibly comfortable to work with. Performance of this ultrabook can be mid-level or higher, depending on what tasks you want to do, and what, in fact, the hardware capabilities. Well, if you decide to choose a top-end modification, do not worry that your laptop will run out quickly. And there is no secret here, the whole thing in two batteries with the capacity of one of them, further, can be varied. But not without a fly in the ointment: on the part of ports and connectors, not everything is perfect. Still, in the device for business tasks I would like to see more than two ports USB. We also found it strange decision to make optional Bluetooth. But in general, call these moments of revelation disadvantages difficult rather defects. And finally, we define the price category laptop. Its average cost is about $ 1340. 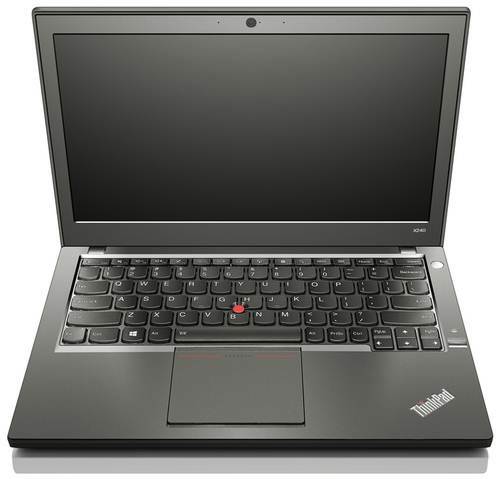 Grade, which in this review, we used as an example, – Lenovo ThinkPad X240 (20AL0069RT), worth an average of $ 1,550. By and large, the price is quite reasonable for a modern notebook market, given the form factor of this model and its stuffing.